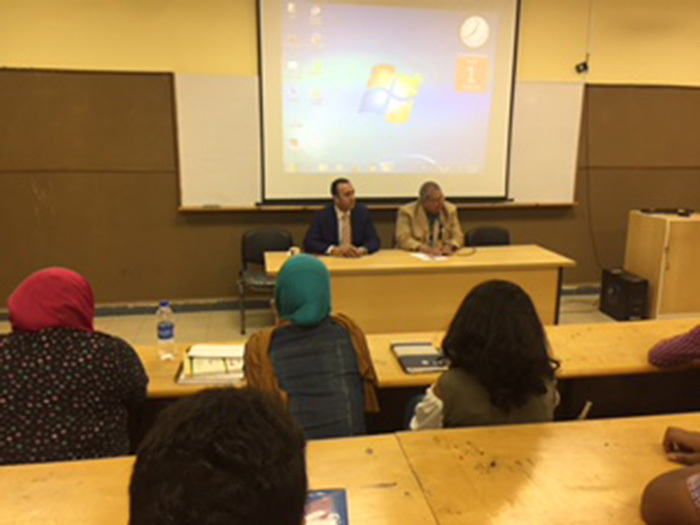 The faculty of Legal Studies and International Relations held an orientation day for the new students on Tuesday 3/10/2017. 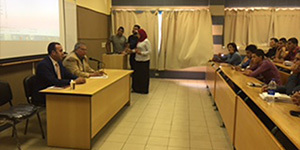 At the beginning of the day, Prof. Hamam Zahran, the Dean of the faculty of Legal Studies and International Relations gave some words in which he welcomed the new students and their parents. 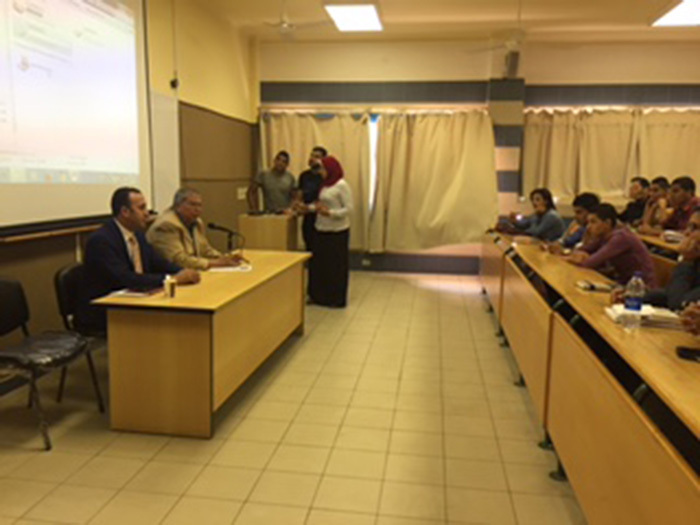 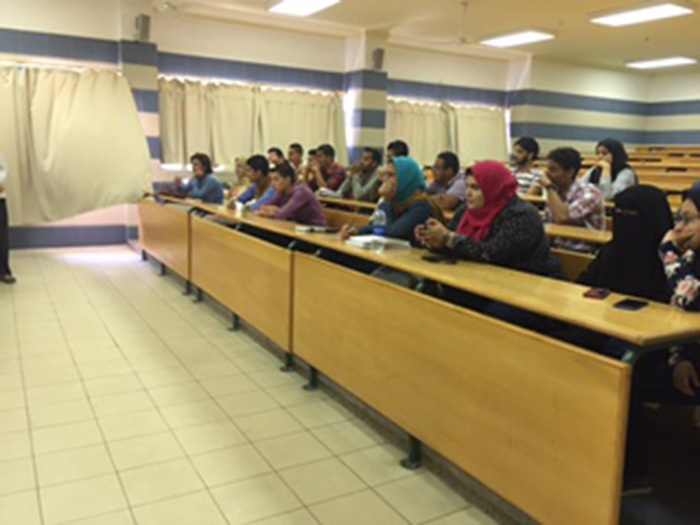 During the orientation session, the Dean also acquainted the students with the study system at the faculty and its departments.